but tech isn’t your thing. You are looking to hire an E.X.P.E.R.T. 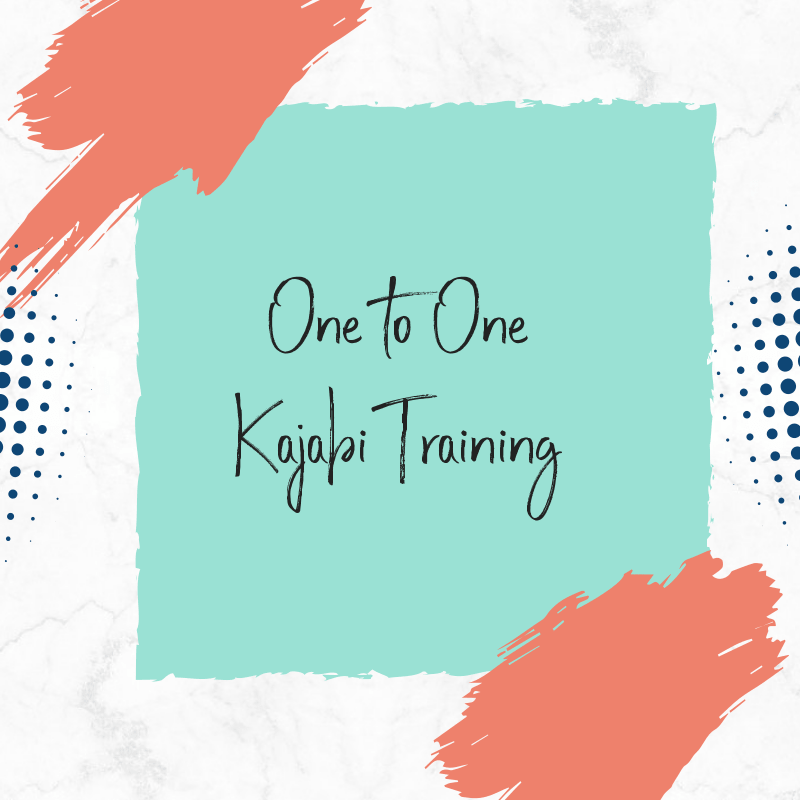 Feeling OVERWHELMED by all the things you need to get done in order to Launch your New Course? You’ve got an Online Business you LOVE, a steadily-growing student base and awesome ideas for taking your business to the next level. Technology is not your BFF … and you really don’t want to DIY. 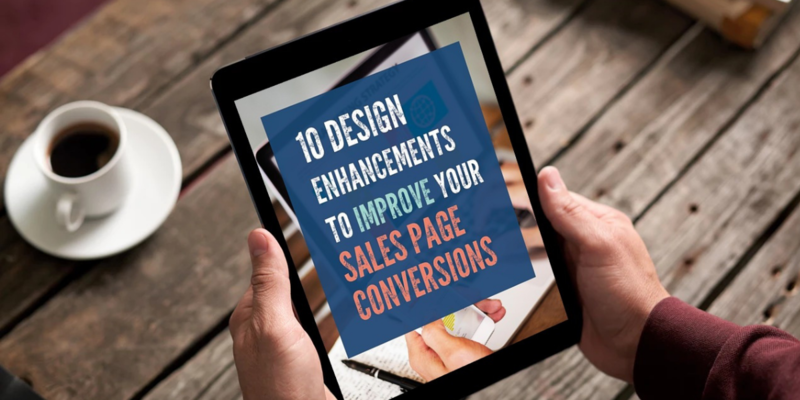 As a result, course creation is taking way more time than you anticipated and the lead magnet which you want on your website has been sitting in draft mode for like EVER. All of this is HOLDING YOU BACK. As you never have enough time to complete all the critical tasks of CONTENT CREATION, CLIENT SUPPORT or SHOWING UP AS AN EXPERT. I can help you SAVE TIME and MOVE FORWARD today by taking all the TECH of course creation off your plate. I can help set-up your Course, Website, landing pages, Email marketing and all the other integrations to make the software work as planned. 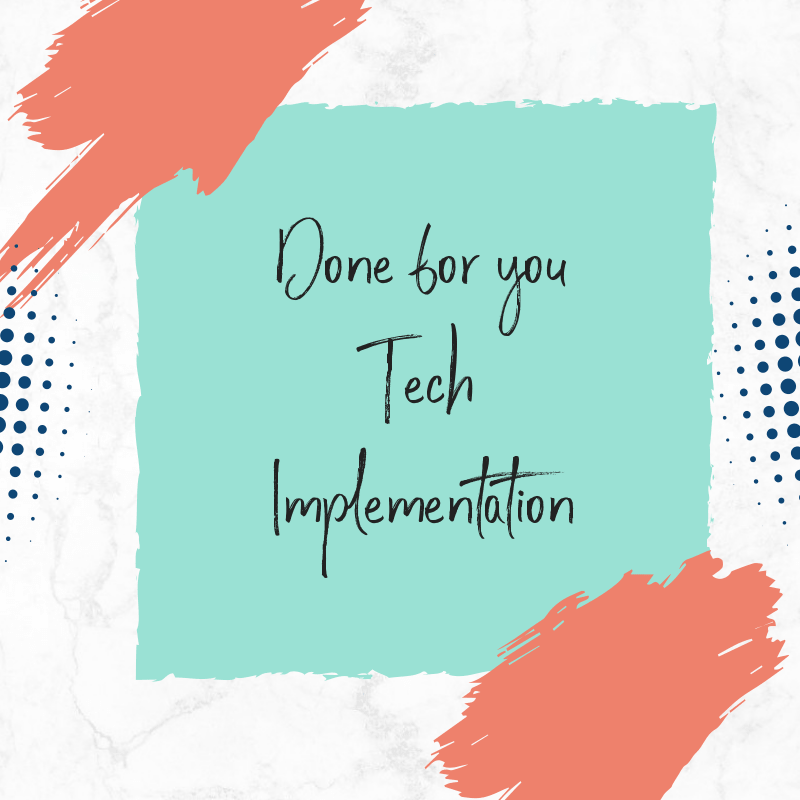 With all the TECH SUPPORT behind the scenes, you will gain back all the time you need to serve your clients and students. 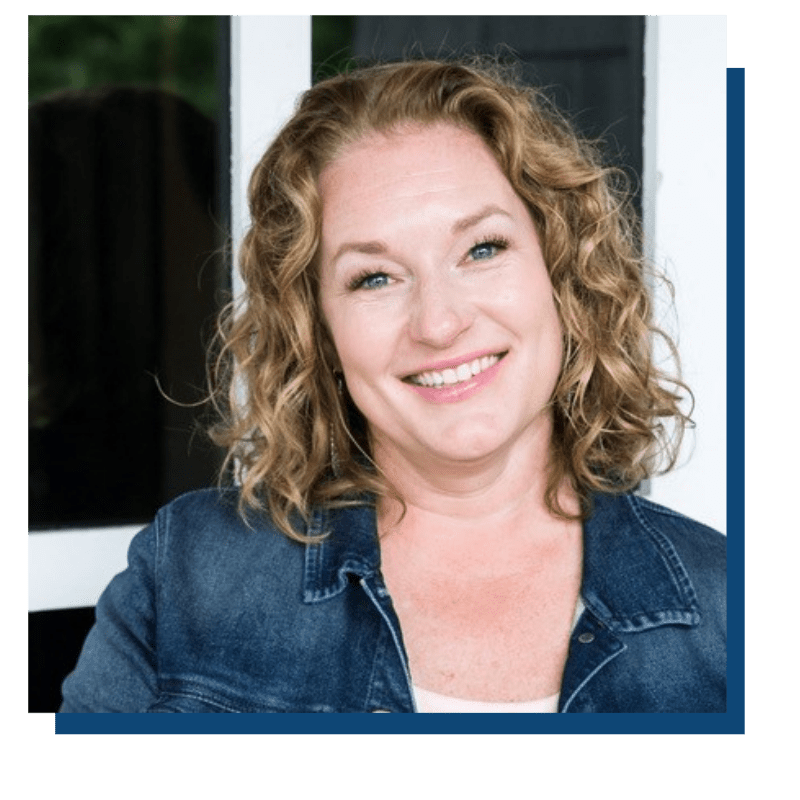 I’m a Strategy and Support Specialist with a passion for helping entrepreneurs conquer their dreams of launching an online course without the TECH OVERWHELM. Create genuine relationships, give all my clients the best experience and capture lifelong memories. Integrating the TECH you need STRATEGICALLY so that you have an online presence that shares your message and mission with the world loud and clear. Get the support you need to strategically build and grow your business online. Sneha was an absolute DREAM to work with. After our initial consultation call, I knew she was knowledgeable about and comfortable with the technology help I needed! 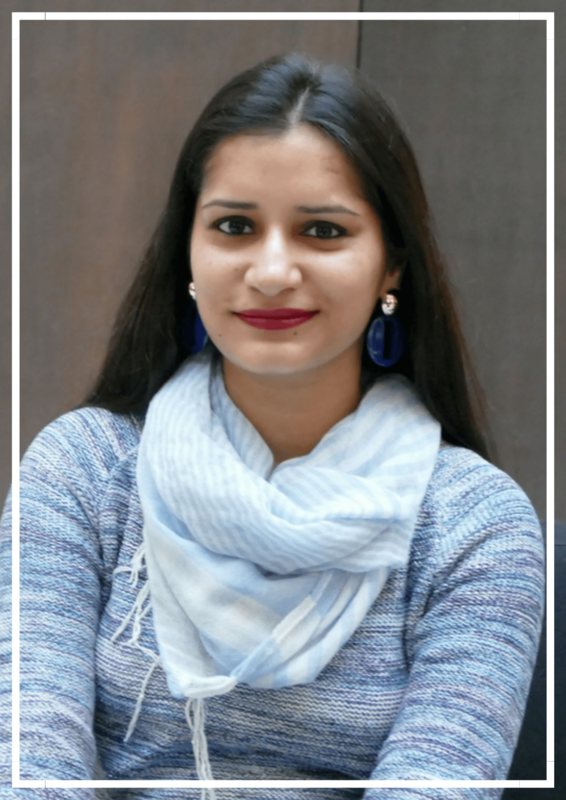 Sneha helped me understand how to strategize to achieve my goals, and then she was incredibly methodical, fast, and thorough at implementing that strategy. I understand how to move forward in ways I couldn’t before. Honestly, if I didn’t hire her, I’d still be struggling with help desks, integration, and details. She took care of everything. I will most certainly hire her again for help! If you want to ask a question before you book a call feel free to send me a message here. 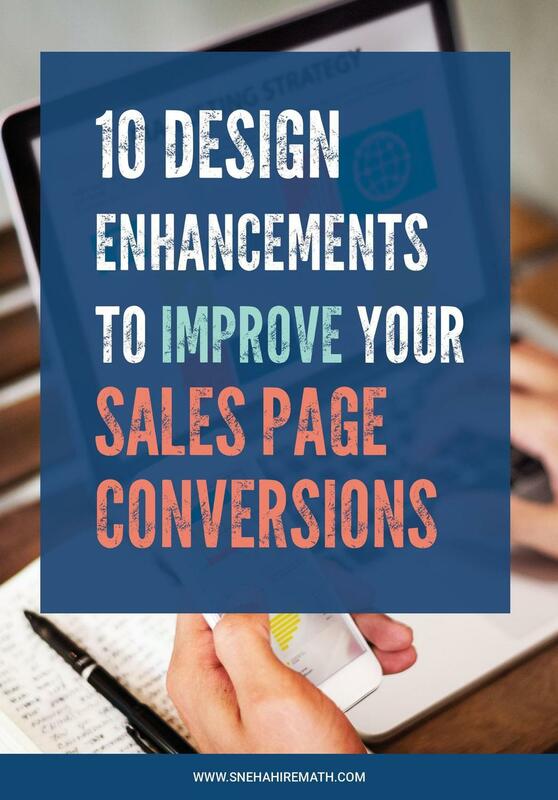 10 Ways to Boost Your Sales Page Conversions Without Spending a Dime. Enter your details to get your hands on this one. Have You Signed Up For My Freebie Yet? Send It my way !